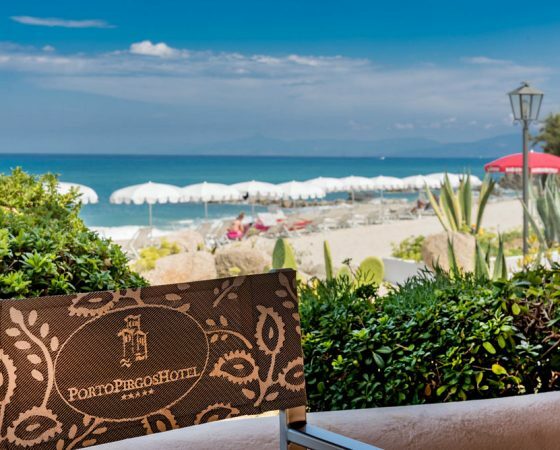 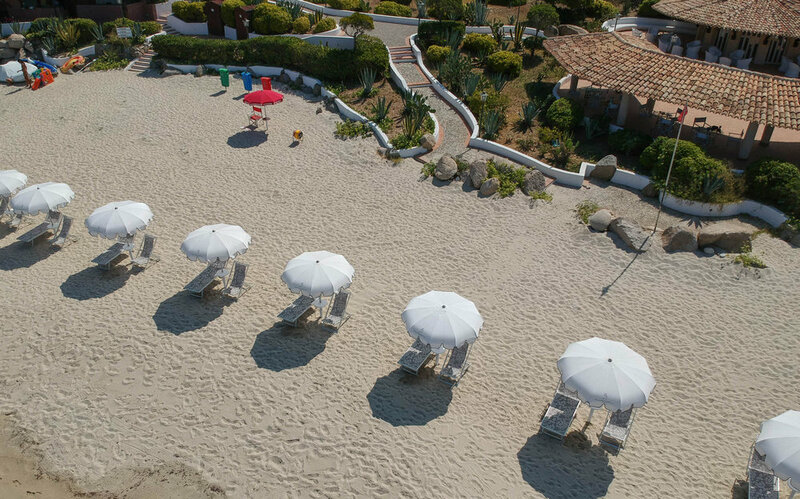 Porto Pirgos Hotel is the ideal place for people who love the sun and the sea. 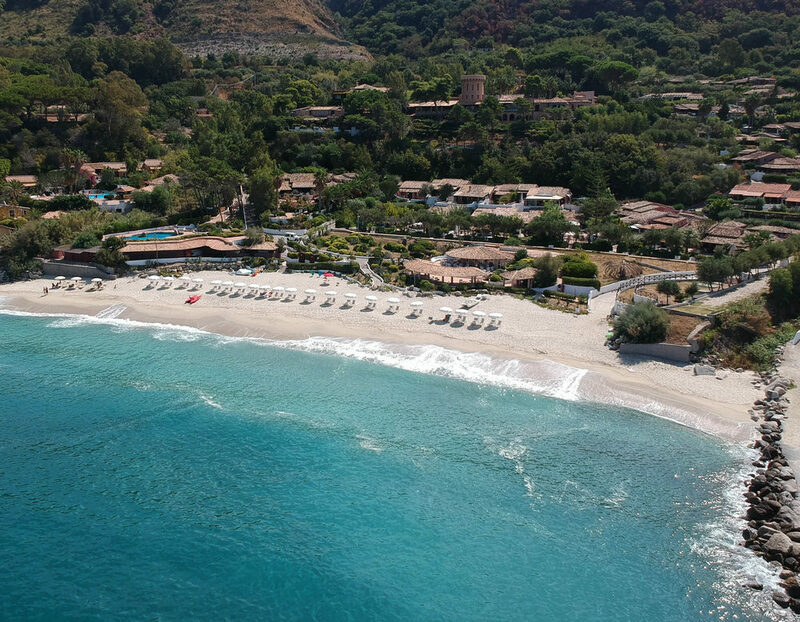 If you feel lazy you can relax on the sunbeds around the large and the scenic swimming-pool with jacuzzi situated in the middle of a wide garden. 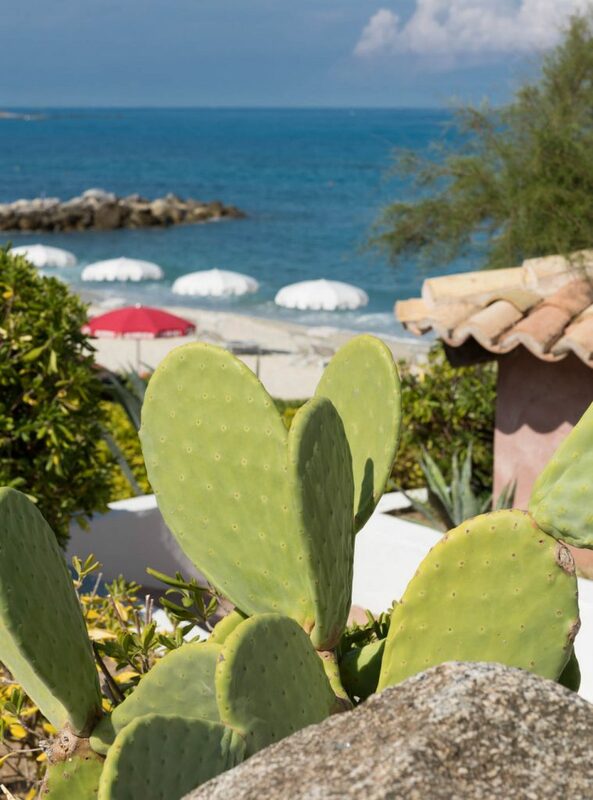 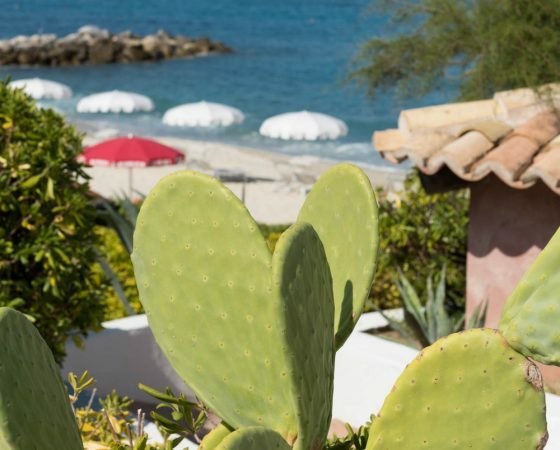 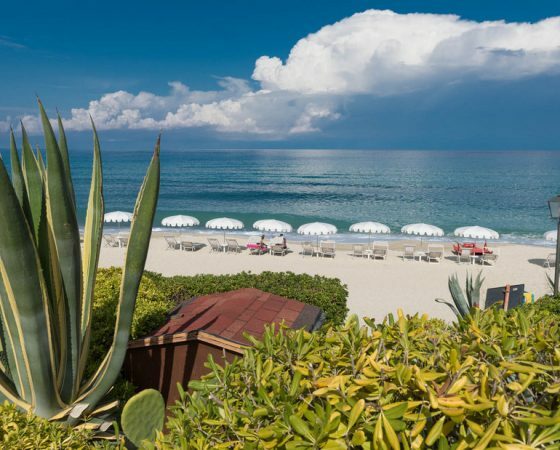 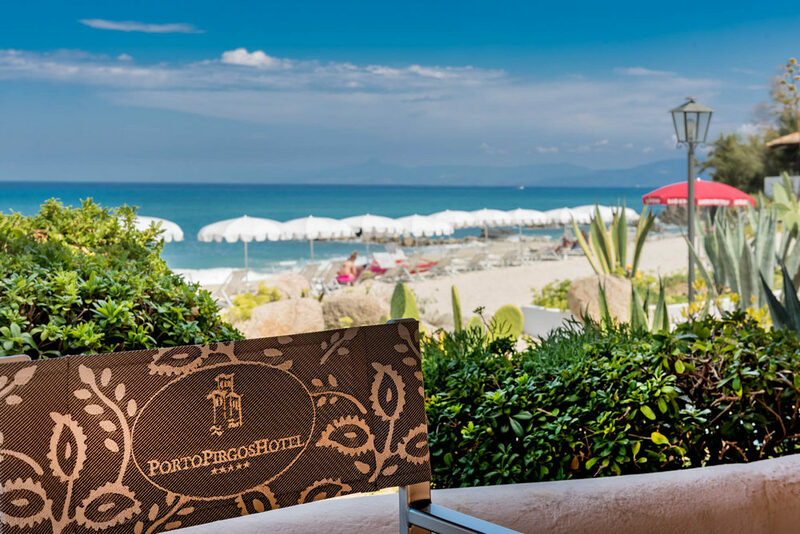 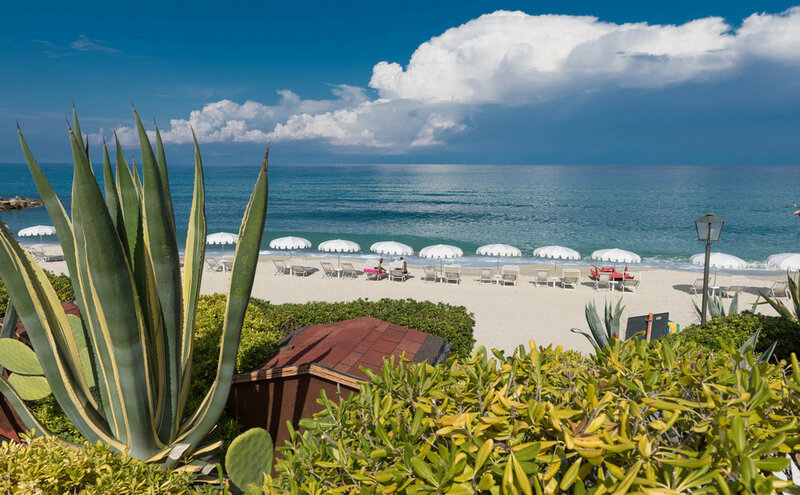 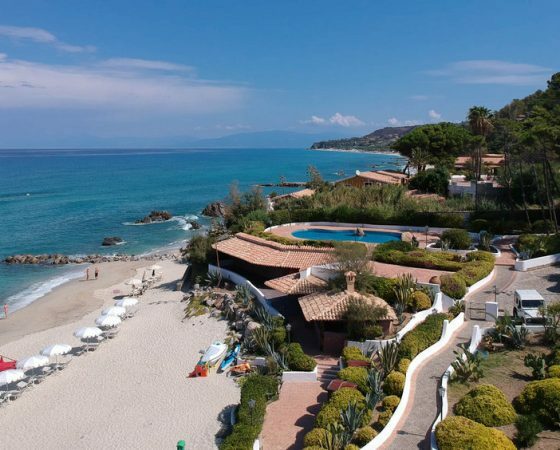 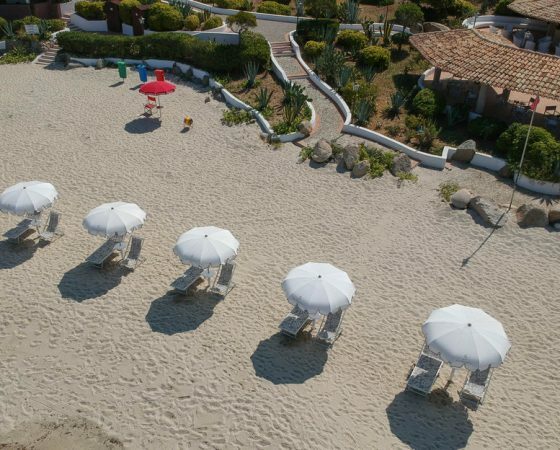 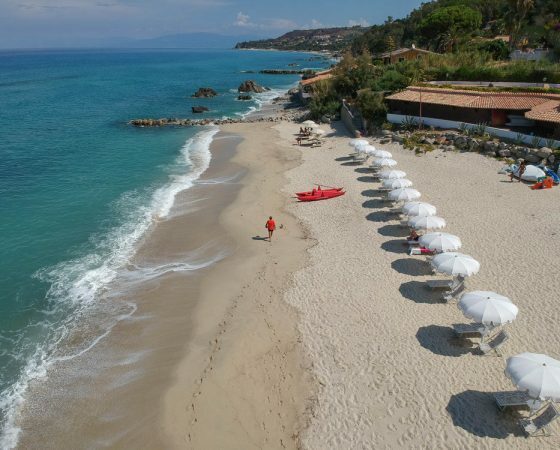 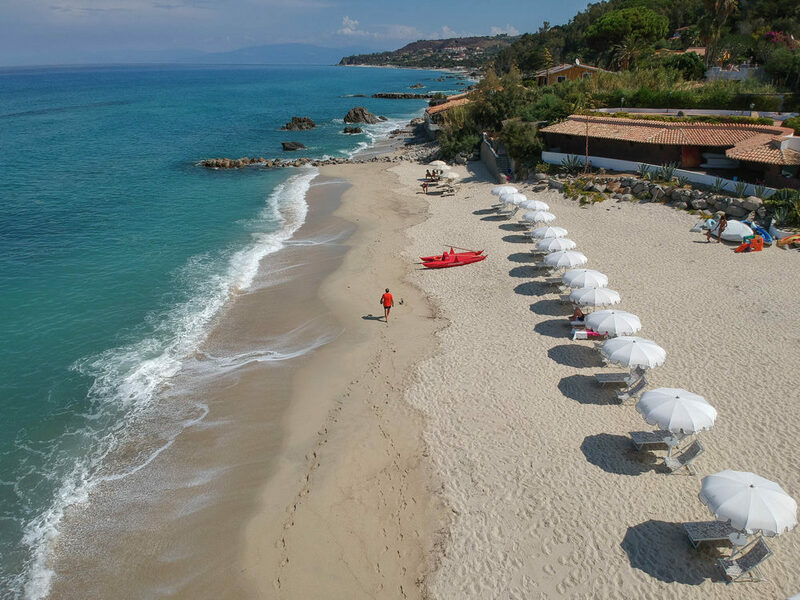 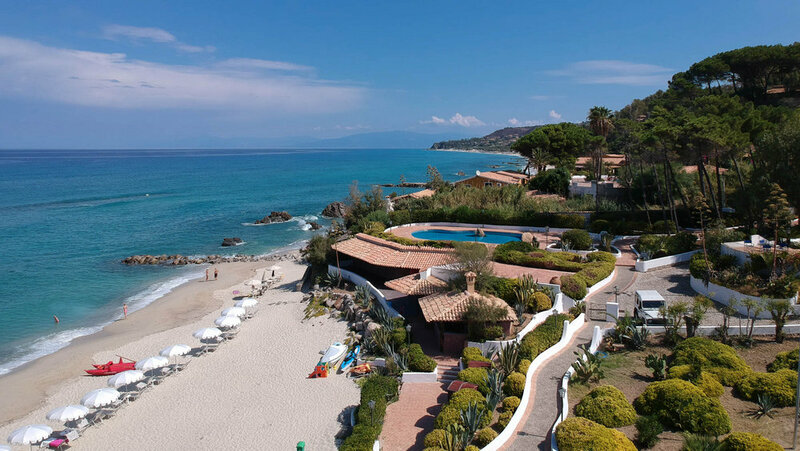 If you are fond of the seaside, you can go down the private beach where parasols, deckchairs and sunbeds are at your disposal together with another swimming-pool and small bar. If you prefer to go outside, a range of means can be found: from engine-power boat to windsurf, from canoes to pedalos and to the useful shuttle-bus to get around the park.